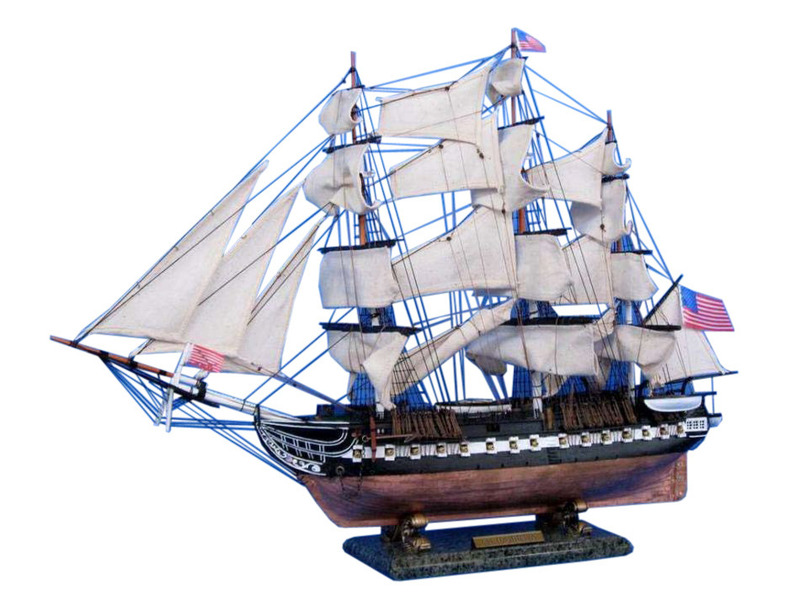 This museum-quality Limited Edition scale replica tall ships model of “Old Ironsides” is bedecked with historically accurate features and built with the finest craftsmanship and attention to detail. As the US Navy’s oldest and most famous fighting tall ship, the USS Constitution holds a proud place in American history. 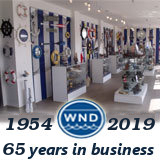 Now these Limited Edition tall ship models can similarly inhabit a proud position, displaying their historical patriotism and indomitable spirit in your office, home or meeting room.